In 2013, Stephen Meyer’s book Darwin’s Doubt became a national bestseller, provoking a wide-ranging debate about the adequacy of Darwinian theory to explain life’s history. In Debating Darwin’s Doubt: A Scientific Controversy That Can No Longer Be Denied, leading scholars in the intelligent design community respond to critiques of Meyer’s book and show that the core challenge posed by Meyer remains unanswered: Where did the influx of information essential to the creation of new body plans come from? 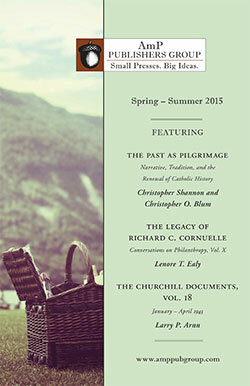 In addition to several essays by Stephen Meyer, Debating Darwin’s Doubt also includes contributions from biologists Richard Sternberg, Douglas Axe, and Ann Gauger; philosopher of biology Paul Nelson; mathematicians William Dembski and David Berlinski; and Center for Science and Culture research coordinator Casey Luskin. 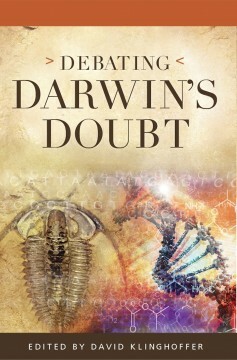 In more than forty chapters, these contributing authors explore topics such as orphan genes, cladistics, small shelly fossils, protein evolution, the length of the Cambrian explosion, the God-of-the-Gaps objection to intelligent design, and criticisms raised by proponents of theistic evolution. Anyone who wants to understand the cutting-edge of current scientific debates over modern Darwinian theory needs to read this book.